State regulators on Thursday rejected a major environmental study prepared for the proposed Line 3 oil pipeline across northern Minnesota as they seek revisions on three relatively narrow items. The Minnesota Public Utilities Commission deemed the environmental impact statement for Enbridge's proposed project inadequate, and directed the state Department of Commerce to revise three parts of the 5,000-page document within 60 days. The PUC also indicated that a survey of cultural resources had to be complete before construction of a new pipeline — if its eventually approved — could begin. "We will be taking some time to review the commission's decision and the three narrow items being revised," Enbridge spokesperson Shannon Gustafson said in a statement. "Our focus will continue to be on following the process, ensuring adequate public input and, in turn, we believe that the state will adhere to a reliable timeline." Regulators had previously said a decision would be made on whether to approve Line 3 by April 2018, although the decision to require changes to the environmental review could now push back that timeline. Enbridge wants to replace its aging Line 3 with a new, expanded oil pipeline along a different, 340-mile route across northern Minnesota. The Canadian company argues a new line is necessary to reliably and safely transport oil to markets around the Midwest and to refineries in the Gulf region. 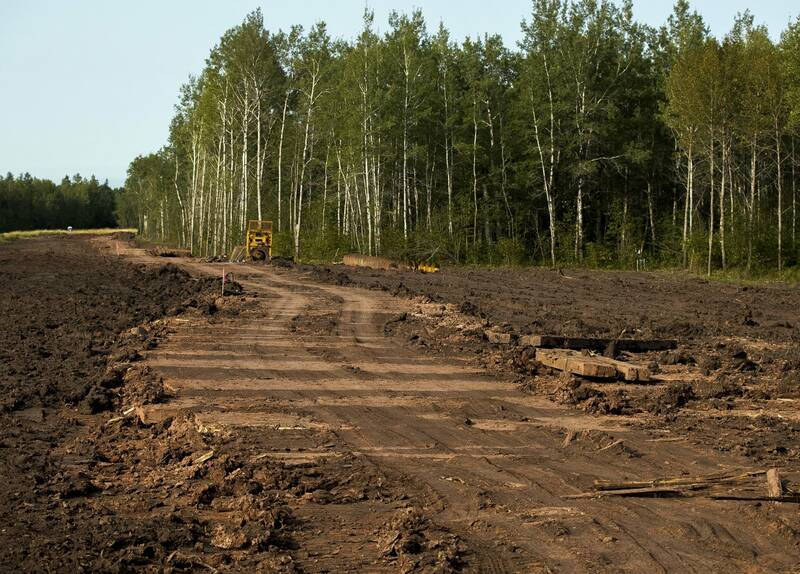 Critics, including several environmental groups and Indian tribes, have argued the project would exacerbate climate change, and risks an oil spill in a sensitive part of Minnesota rich in lakes, rivers and wild rice waters. The ruling from the Public Utilities Commission is a "good step," Natalie Cook with the Sierra Club said in a statement. "We urge the PUC to take further steps to ensure a complete analysis is done."" Last month, state Administrative Law Judge Eric Lipman recommended that the PUC should sign off on the environmental statement. In his report, he said the study sufficiently addressed impacts the proposed pipeline could have, along with proposed alternatives. The business- and labor-backed group Jobs for Minnesotans argued the PUC should have followed the judge's lead in approving the study, and said its ruling "ignores the socio-economic benefits to hardworking Northern Minnesotans," that a new pipeline would provide. The group Honor the Earth pledged to take legal action against the PUC if it does eventually sign off on the environmental report. "This EIS is another example of government paperwork that contains many words but nonetheless fails to protect us," said executive director Winona LaDuke.